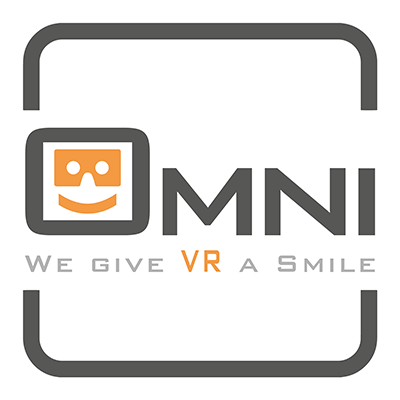 Omni VR is founded because we believe that the use of virtual tours and WebVR is not yet optimally deployed. We are convinced that presenting a company in a virtual tour is greatly appreciated by the visitor. This is also shown by all researches done. Only this way, fair and genuine expectations can be created. Advertising is out and “real” is in! Advertising is out and “real” is in! Our “why” is that we believe in the winning combination of experience, information, and interactivity. Since virtual tours are the best-watched part of a website, we can conclude that this is a winning combination! An excellent virtual tour is more than one step forward and one step backward: it is the place to add and structure information to make it one logical whole. Due to extensive possibilities in the form of a navigation menu and maps, the visitor navigates itself effortlessly through the location. Placing logical information and hyperlinks makes the whole complete. Our mission is helping companies and shopping areas to reach their (marketing) goals. Our vision is to make virtual tours accessible and optimally usable to all entrepreneurs and visitors. Creating platforms, which present entrepreneurs attractively and logically. Work efficiently and smart by which prices are and stay attractive to make it accessible to every entrepreneur. To ensure that guests experience companies and shopping areas, which enlarges the visitor intent. Make sure that the online appearance, qua content and possibilities, links to the guest’s needs and wishes. Smartly handling the data, whereby the online visibility is maximized and a strong network arises. In our case, ease of use and image quality are a condition to success and the basis for every virtual tour. Do you also want to present and profile your company in an innovating way? Please contact us soon and realize these wishes!